Indeed, in order to produce high quality recording, in addition to edit the video first, YouTubers also use third party applications to record their activities on a PC or laptop. The question now is, do you want to emulate these YouTubers by recording activity on a PC, then pass it on channel YouTube your own? Here HackingNewsTutorials gives the trick for you. You Don’t need to use complicated third application, because this time we will provide a way to record screen in windows PC easily without using third party applications. Want to know how? Check it out. 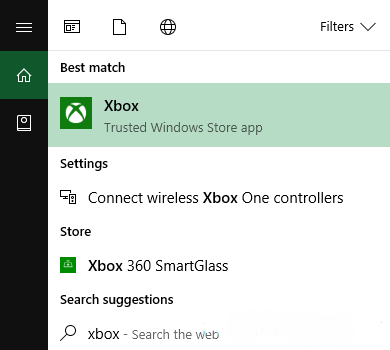 Record Screen in Windows 10 PC Without Applications. 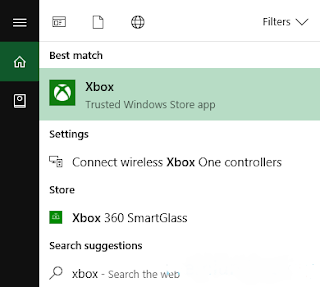 The first thing to do is, find the Xbox in the search bar or Cortana. If it appears, tap the application. Further, once open, press the button on the keyboard Win + G .
Will appear a popup in the bottom of the screen that displays a variety of settings such as Screenshot, Start recording and more. 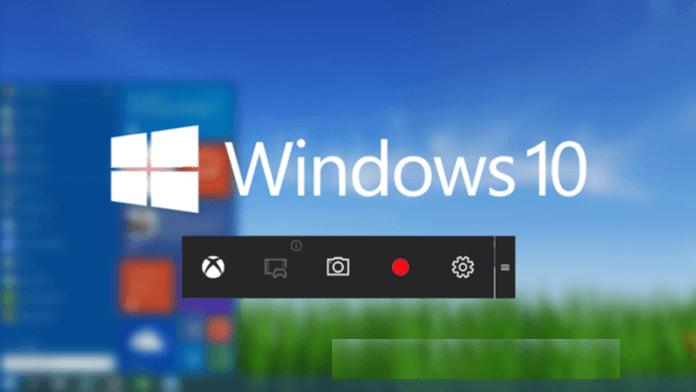 To start recording your activity when using a PC, just press the red button or Start recording . Want to include your voice? A checklist Record Mic , and your voice will automatically participate in this recording. Oh yes keep in mind, when the record is already taken, by default the recordings will be stored in C / Users / Videos / Captures . Record Screen in Windows 7 PC without Applications. You can access it by clicking the Start button or Win+R and typing “psr.exe” and hitting enter. This tool will record each mouse-click and save it as an image, then compile everything into HTML (more specifically, a Microsoft MHT file). However this is not a video capture tool. As far as I know, there isn’t one built-in to Windows. Think so This more than enough to record screen in windows PC without using any Third Party Applications. Comment Below If you have any other suggestions.